Found this on a site. Give credit to the modder. (Mr Bird) Share your thoughts? idiot....you dumbass thats why i didn't share it. also if you read my comments it says give credit to the modder. 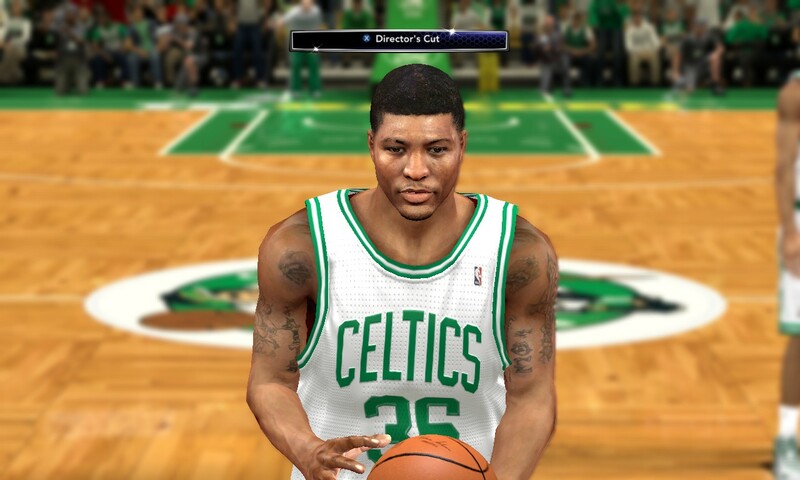 Download Marcus Smart . This is a mod for NBA 2K14 video game. The Two Gasolina Release ! !